This is brought to you by Olay. 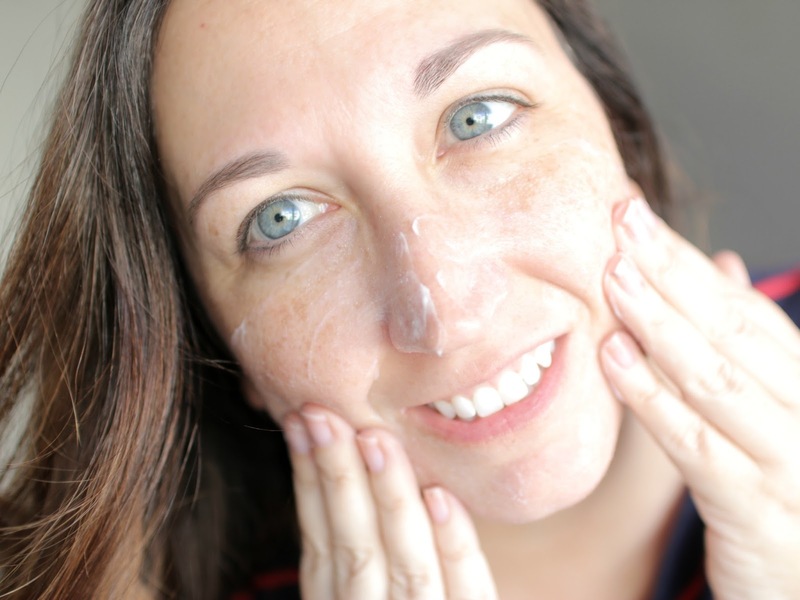 Let's talk about your skin care routine--do you have one? You need to get one if you don't! Hopefully I'll change your mind about that one today. But let's talk about why you might not have one, or are frustrated with your current one. Are you constantly looking and trying things but not getting just the right ones? That's me--I'm raising my hand over here. 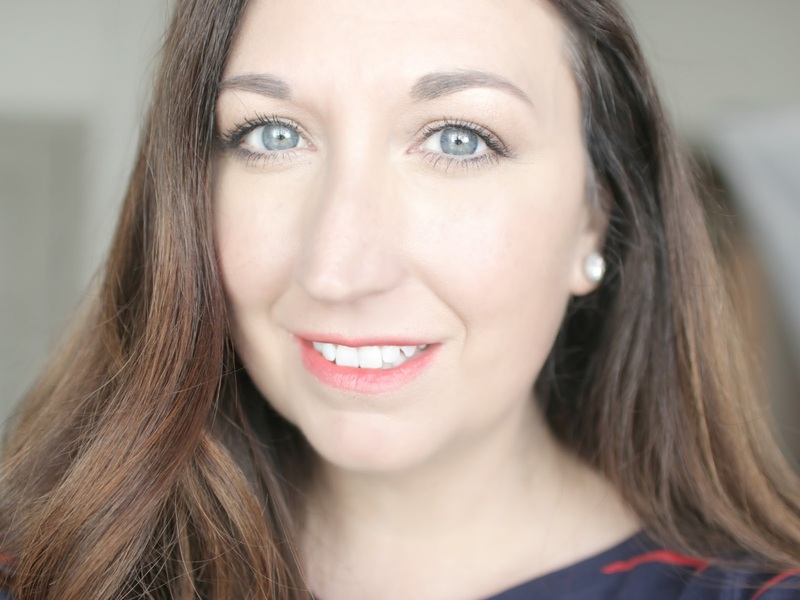 Luckily, I heard about the Olay Skin Advisor Tool--y'all, you have to try this! It's free! 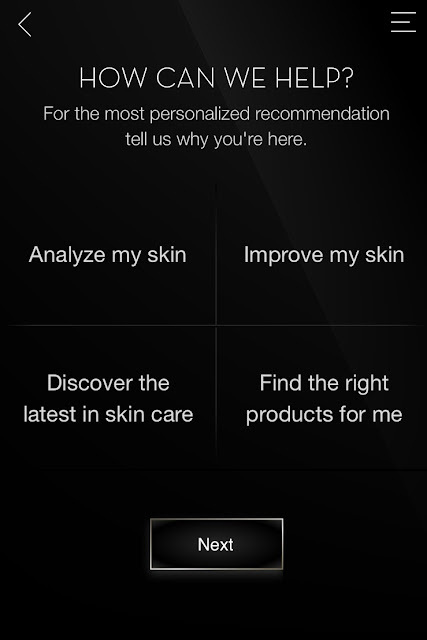 Just get on your phone or tablet and visit https://skinadvisor.olay.com. 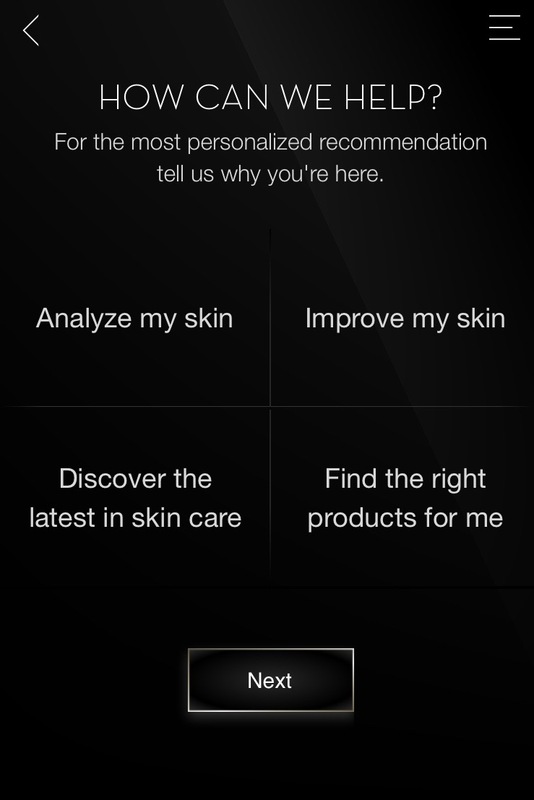 It will ask you about your skin care concerns, then you take or upload a pic, and then you get a customized skincare routine of Olay products. 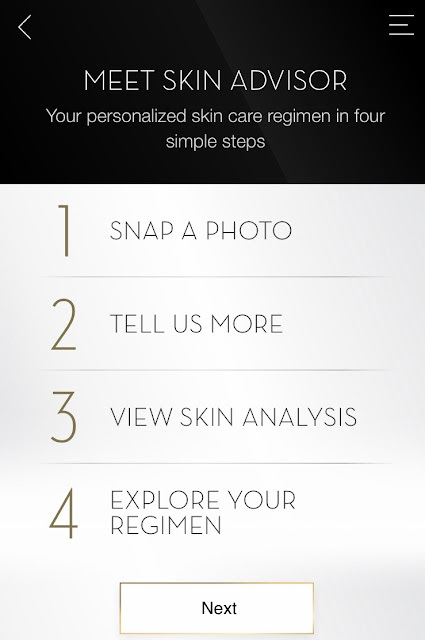 Skin Advisor will analyze your color, eye lines, wrinkles, and more – giving you an age estimate. Then it gives you specific product recommendations for your skincare needs for you to purchase at Walmart. I said that I only wanted to have 2 products for my routine. I got recommended products from their Regenerist line. 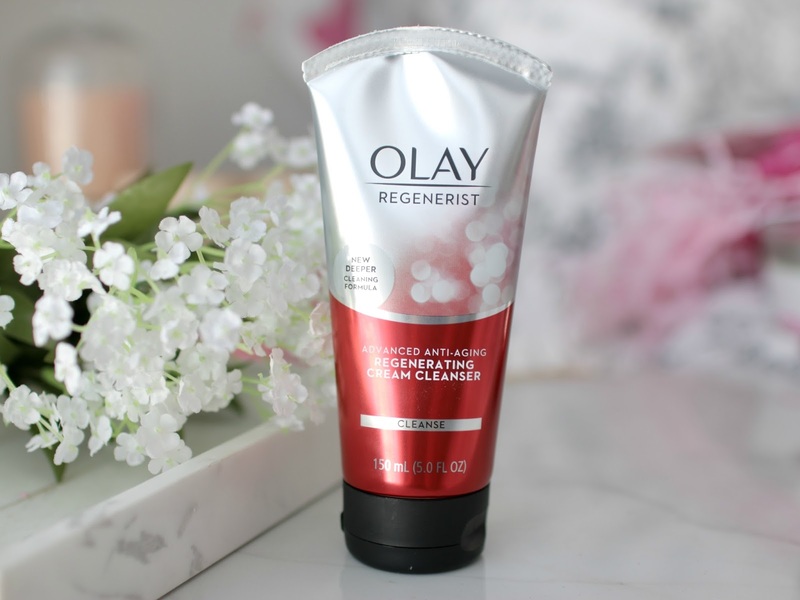 If you've tried Olay in the past, well, this isn't your mom's Olay. This is a redefined brand with a range of products that addresses skin care needs. For cleansing, I used the Olay Advanced Anti-Aging Regenerating Cream Cleanser. It deep cleans while gently exfoliating skin to accelerates skins natural surface regeneration. The creamy face cleanser formula with advanced anti-aging ingredients and gentle exfoliants regenerates and smoothes skin texture. It's a great way to prep skin for the day. I liked it at the end of mine. This was great because I have dry skin, so a creamy cleanser worked for me. 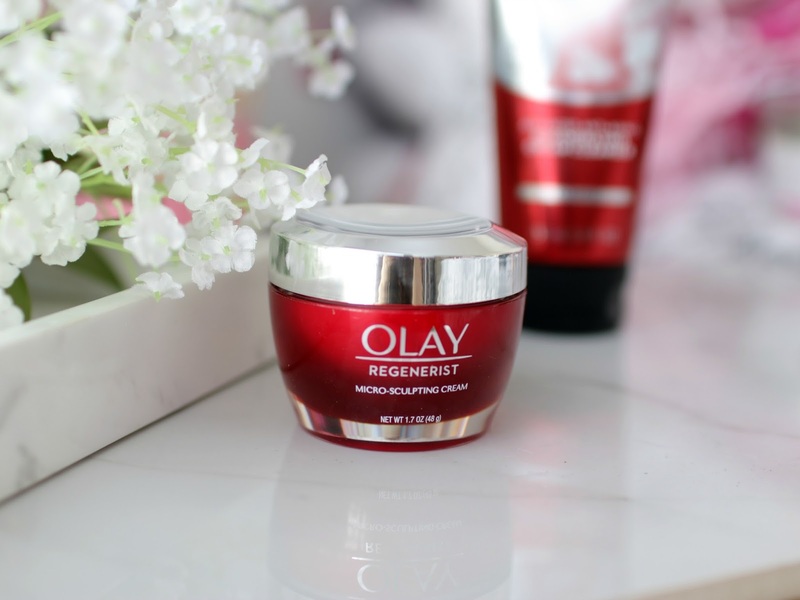 Next, I'd use the Olay Regenerist Micro-Sculpting Cream. Micro-Sculpting Face Moisturizer Formula is designed with Advanced Anti-Aging ingredients for visible wrinkle results starting day 1. It's infused with Hyaluronic Acid, Amino-Peptides and Niacinamide (Vitamin B3), this Moisture-Binding Formula Instantly Plumps & Lifts Surface Cells. The luxurious-feeling moisturizer immediately leaves skin hydrated, softens the look of fine lines and wrinkles and firms the look of skin with plumping hydration. And this is what I exclusively used for 28 days. So what happened after 28 days? My skin felt clean and hydrated. I could feel a difference in how my skin felt and how it looked. The appearance of my wrinkles seemed softer. I loved how my foundation looked, whether I used a light foundation or a full-on glam look. In the pic above, I have on minimal makeup--doesn't my skin look glowy and refreshed? Would you try this 28 Day Skin Study? I haven't used Olay products in ages. My skin is so dry, the micro-sculpting cream sounds amazing! 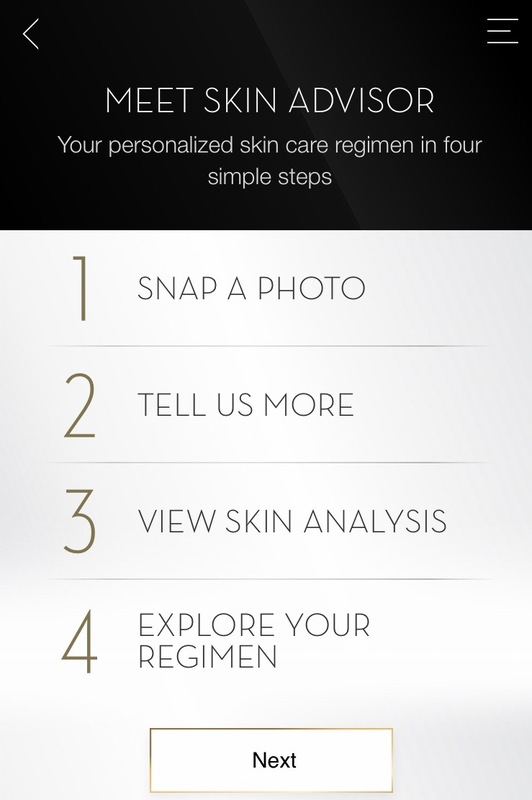 I'm curious and am going to have to try the skin analysis tool! Thanks for sharing this! I use one of their eye creams but not anything else, I might have to see what they recommend and try out some more stuff! Your skin looks gorgeous! What a cool study! Thanks for sharing this great tool Olay has. I used to use their stuff in college and then moved on to doctor sold stuff but I definitely need to check this out! My skin keeps getting dryer and dryer as I age and I need to change up the routine! What a cool system to be able to personalize it to your own needs. I love reviews like this, where you give it a whole month and can see real results! 28 days is dedication! Your skin looks amazing, and I love how easy the skin advisor is to use. I tried this tool not too long ago. I think I'm going to try the eye cream they recommend. I definitely should try this out! I'm always worried about wrinkles and combatting sun damage from when I was younger! I love the idea of the skin analysis! I'm glad you found some nice products! I have never tried the cleanser but I love that moisturizer! It's one of the best if not the best from the drugstore. 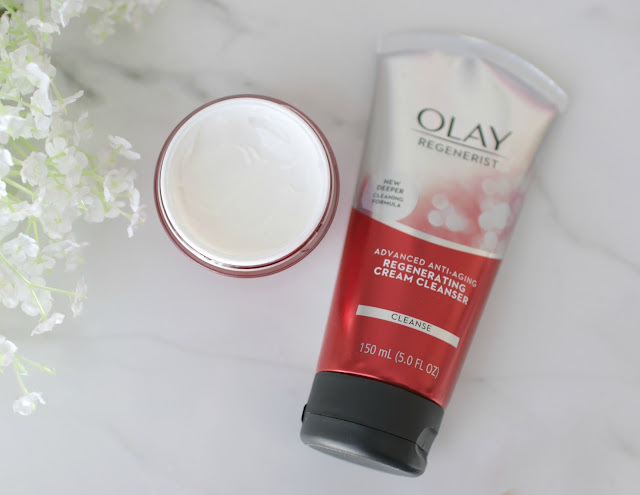 I use the Olay Regenerist Micro-Sculpting Cream as my neck cream and I love it! I finally got my skin back under control Elle. I broke out for 2 month straight and OMG I felt like I was going to die. I have a new appreciation for clear skin, I took it for granted but never ever ever again. Your skin looks great! Maybe I should try some Olay products, I’m always looking for a great moisturizer. The app sounds great, and it looks like you got great results! I love Olay products! This sounds like a a great app! Great post! 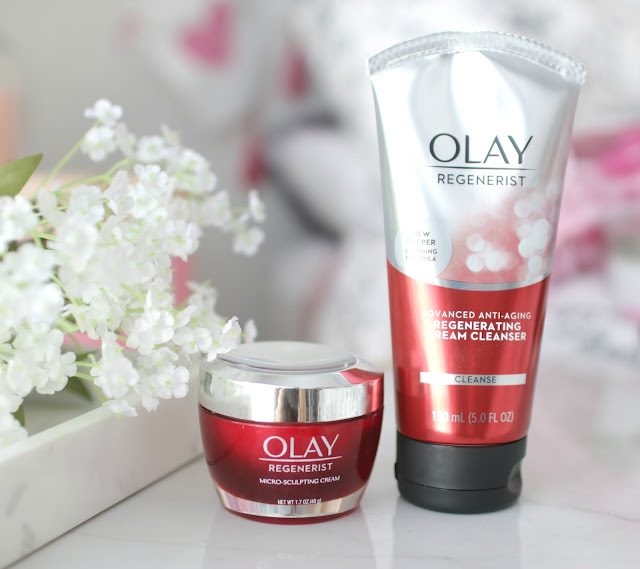 Olay is definitely upped their skincare game and it fits budgets pretty nicely. I'm heading for that creamy cleanser! Have a good one girl! I would definitely try this 28 day skin analysis! I still get acne every once in a while and have fairly oily skin, so I definitely spend quite a bit of time on my skincare and deciding what to put on my face. Having a professional opinion to help sounds amazing! I haven't tried any Olay products, but this tool is really cool. It said my skin age was 22 which totally made my day! I would like to have your discipline, Elle! You did use it for 28 days! Your skin looks totally beautiful, glowy and healthy! I want to have this app right now! And the Olay anti-aging cleanser - I swear I never heard of an anti-aging cleanser before! I love the regenerist cream! I have used it in the past and will definitely repurchase. I love the idea of an app with specific suggestions. What a great idea!